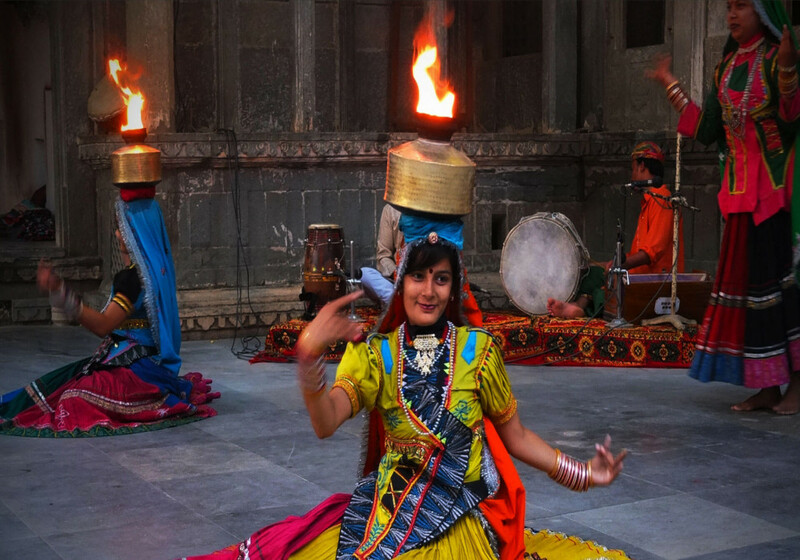 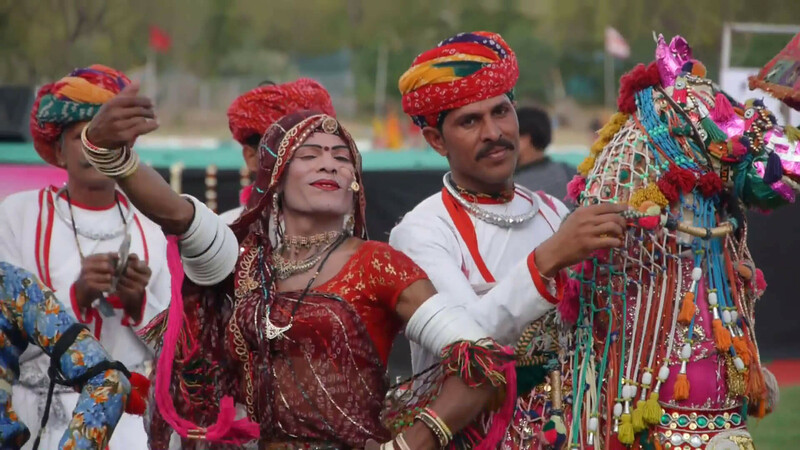 You pick up any place in Rajasthan, you will find such unique and engaging culture and traditions that it will do nothing but make you fall in love with them. 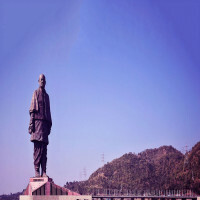 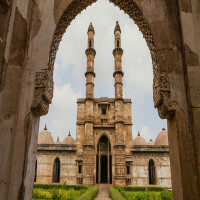 The state is known for the explicit tourist attractions but that is not all. 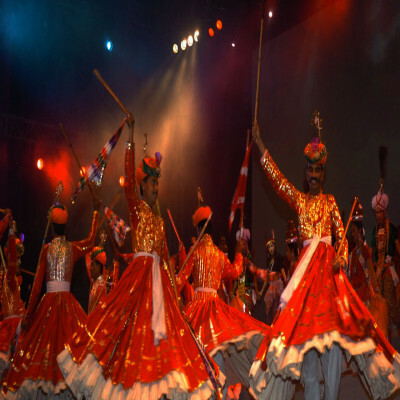 It has a long list of events & festivals which are highly intriguing for the audience and especially for those who have not known and see them till now. 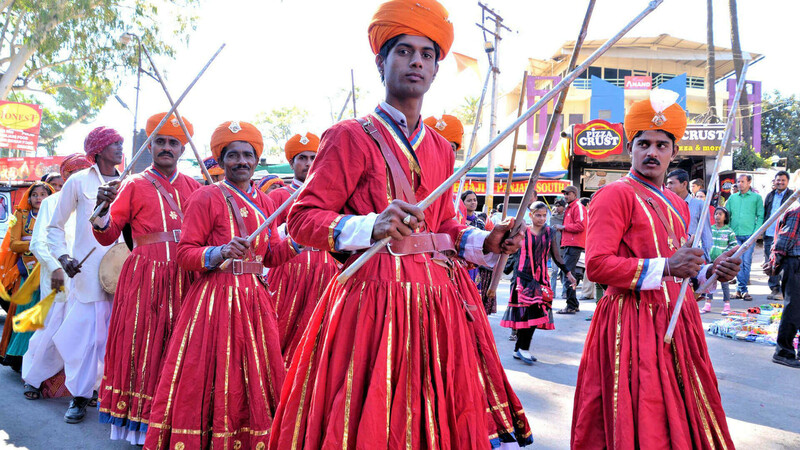 Very few people other than the people of Rajasthan know that there is this Winter Festival celebrated in Mount Abu of Rajasthan which is so amusing and fun tradition of the place that people cannot resist but flow with the wind and magic of the festival in Mount Abu. 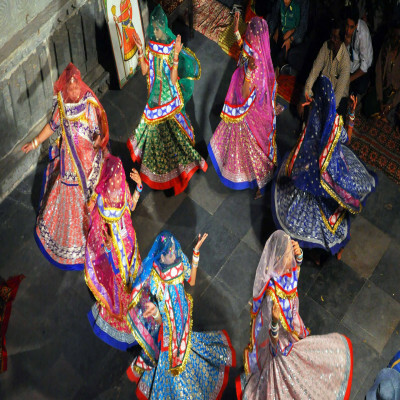 Mount Abu is a beautiful place in itself and it is really amazing to see its old historical traditions which are still very much prominent and entertaining for people who visit and get to know about them. 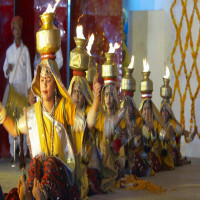 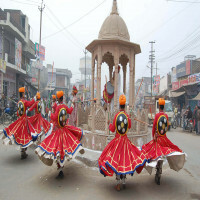 The Winter Festival of Mount Abu is one of the most popular festivals celebrated in the land of Rajasthan. 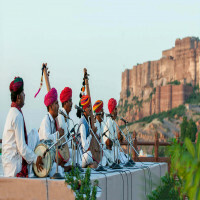 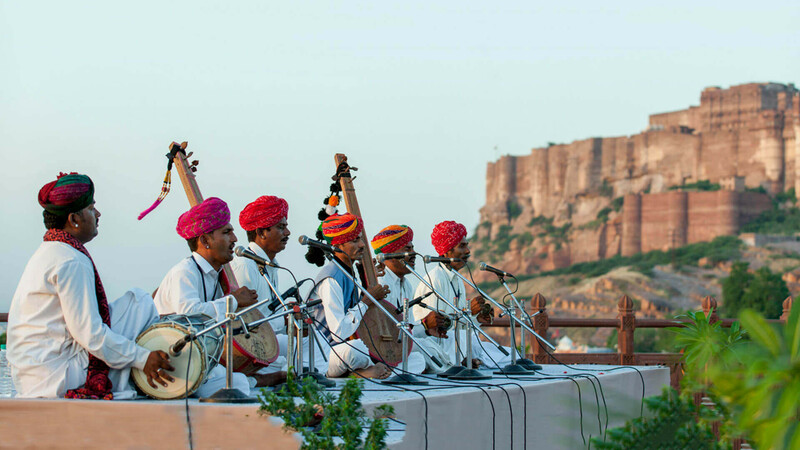 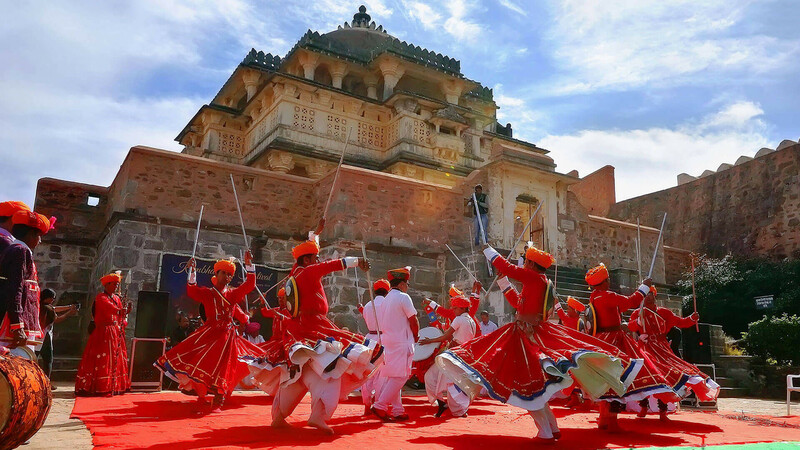 There are so many attractions which makes this festival a must-watch with the amazing views and landscape of the only hill station of Rajasthan. 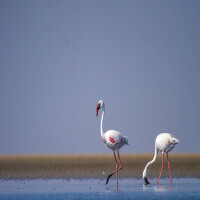 This festival is a great initiative taken by both Tamil Nadu and Rajasthan Tourism Development in order to fill some happiness and moments of joy in the life of people living with same monotony without any break. 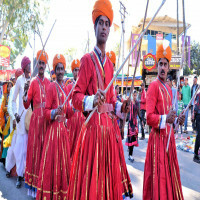 The festival continues for three days straight and each day is full of fun and fervor around the magnificent location and energetic ambience. 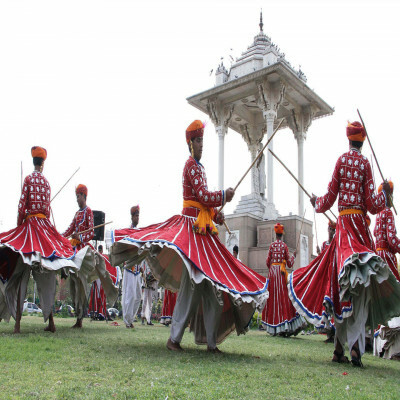 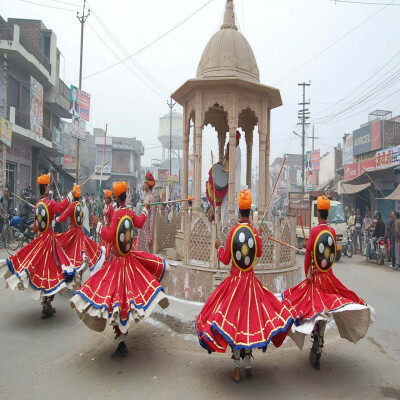 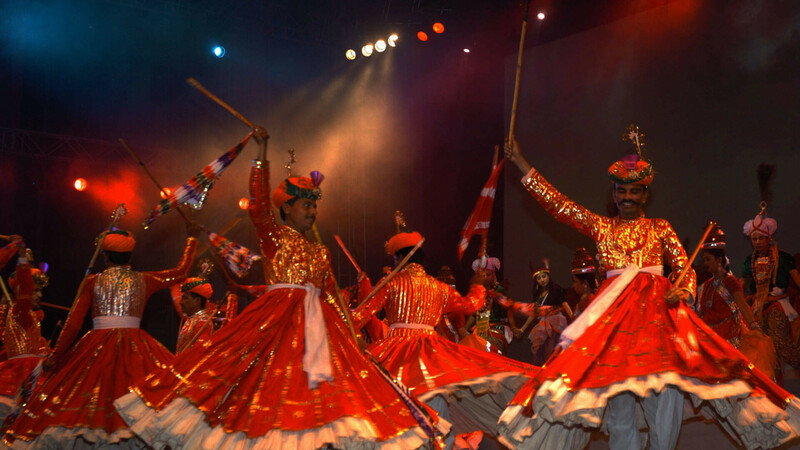 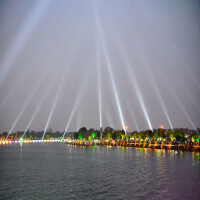 The festival becomes a highlight by the talented performances put together by the artists, different dance forms and classical folk songs give the best entertainment to the visitors. Not just dance and music, there are many colorful and fun sports events as well which steal the show completely.